All-Access Carnival Wristbands are $15.00 - the perks of your pre-order feature a bag, wristband(s), and a spirit stick, all delivered to the classroom on Friday, May 10. PLUS, VIP ENTRY! NO LINES when you pre-order! Simply arrive at the Carnival with your bag and your wristband already on your wrist and you will breeze through a separate entry and skip the hassle of long lines! Please contact ReaganSpringCarnival@gmail.com for more information. The Carnival is on Saturday, May 11, from 2 PM-6 PM @ Reagan Elementary. 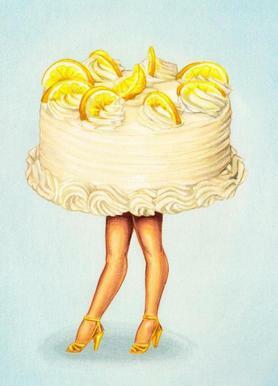 The hospitality committee is looking for both baked and store bought items for the Spring Carnival Cake Walk. We are in need of whole cakes, half cakes, pies, cookie/brownies etc. If you bring items such as cookies/brownies, please bag them in groups of three for easy distribution. We are also needing gluten free items. All donations are needed on Friday May 10. Please drop items off to the Community Room by 10am.